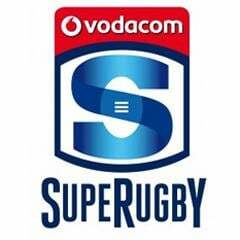 Cape Town - Stormers coach Allister Coetzee says lock Eben Etzebeth is raring to go as they prepare to face the Hurricanes in a Super Rugby clash in Wellington on Friday. 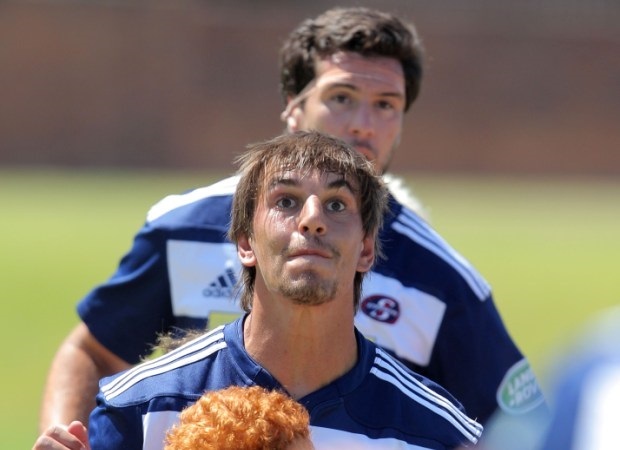 Etzebeth takes over the No 4 jersey from Jean Kleyn, with the latter dropping out of the match-day squad altogether - along with Nizaam Carr, who did duty at No 8 last week. “Eben is 100% and ready to start again. He is a Springbok and he brings physicality and experience to the party which you need against New Zealand teams," Coetzee told the Stormers' official website. “I think Jean Kleyn has done a great job for us in Eben’s absence and I must give him credit, but this is our strongest possible pack at the moment and guys like Eben and Duane (Vermeulen), both of whom are highly-regarded Springboks, will add value in the physicality stakes and in other areas too. “In terms of Nizaam Carr missing out, the Springbok No 8 (Vermeulen) is back and he understands that. Nizaam is a great player and he will be back to his best form, I know that and we will support him to get his confidence and form back. “You can see Siya Kolisi’s game is picking up, and having a guy like Mike Rhodes on the bench gives us additional cover in the lock and back row positions as we start with a physical, yet mobile pack. The Stormers and ‘Canes have met on New Zealand soil on seven previous occasions, with the men from the Cape holding a narrow 4-3 head-to-head advantage - including a hard-fought 18-16 victory in Palmerston North in 2013. 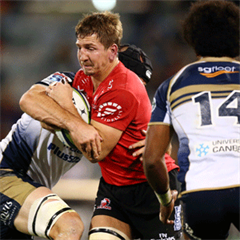 “The Hurricanes are a quality side, they’re the best in the competition as their 6-0 record suggests,” added Coetzee. Friday's clash is scheduled to start at 08:35 (SA time).